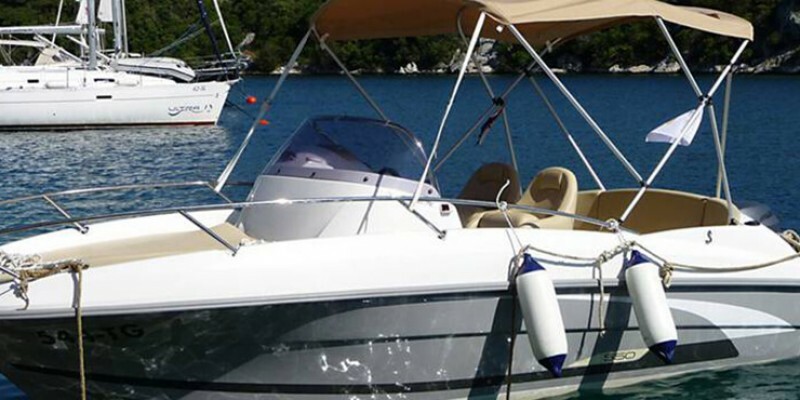 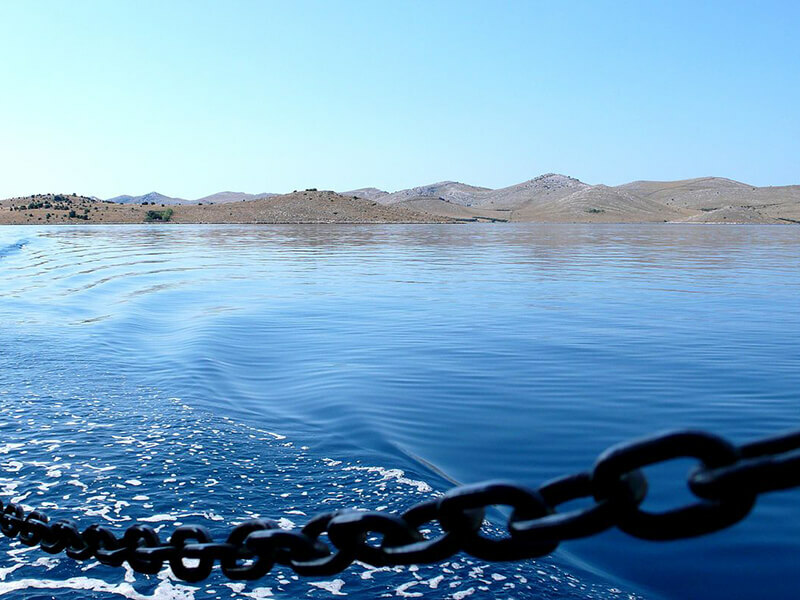 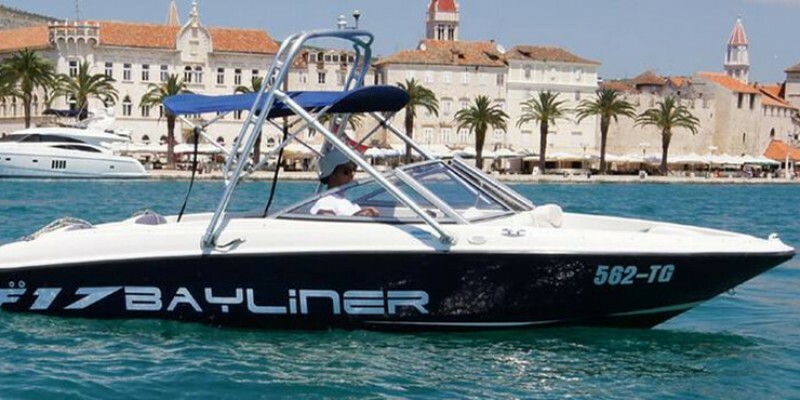 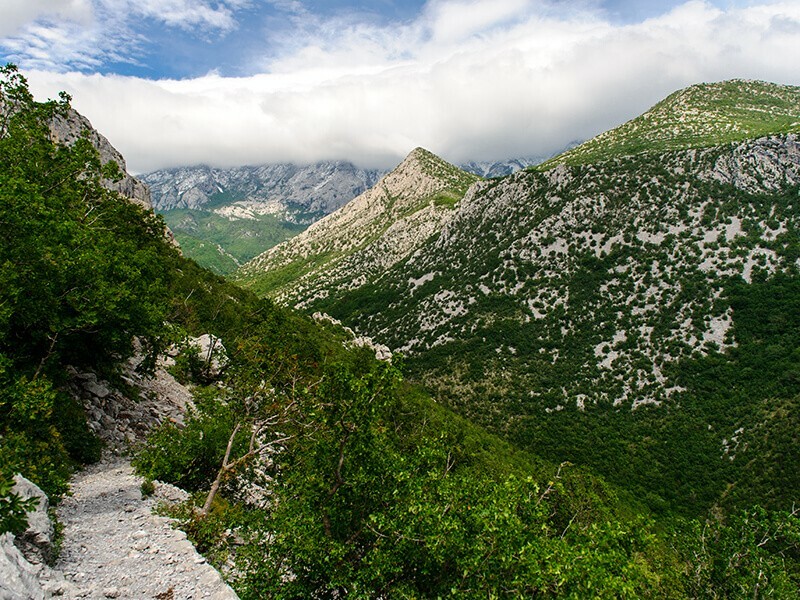 Paklenica National Park is the second declared in Croatia, inaugurated on October 19, 1949, just a few months after the Plitvice Lakes National Park. 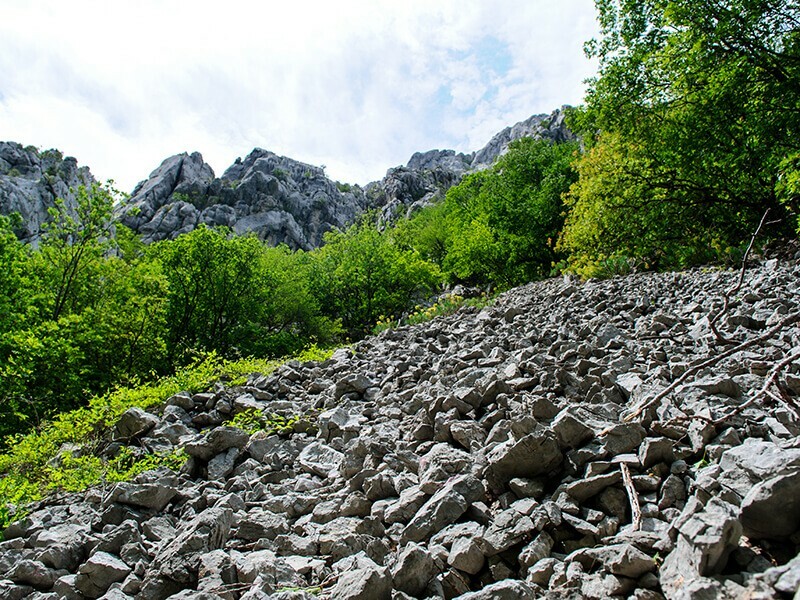 The basic phenomena of NP Paklenica are forests and geomorphological features of the park. 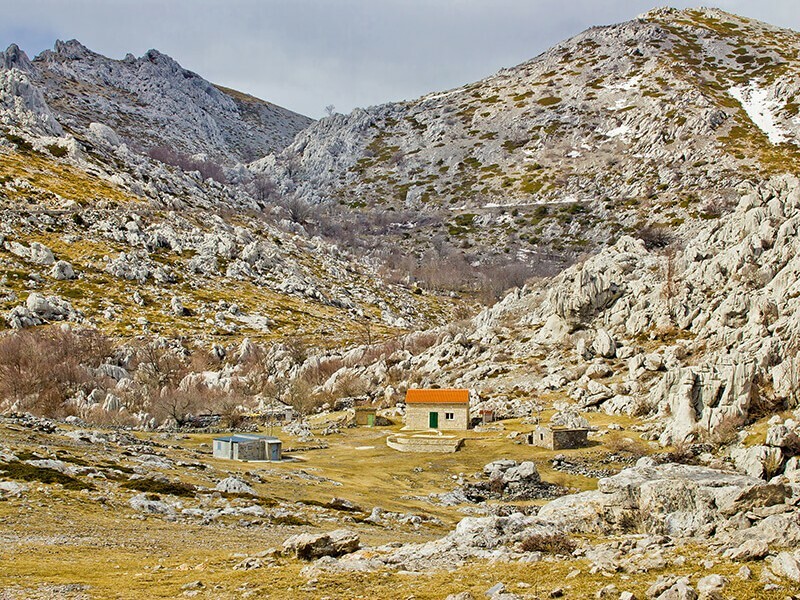 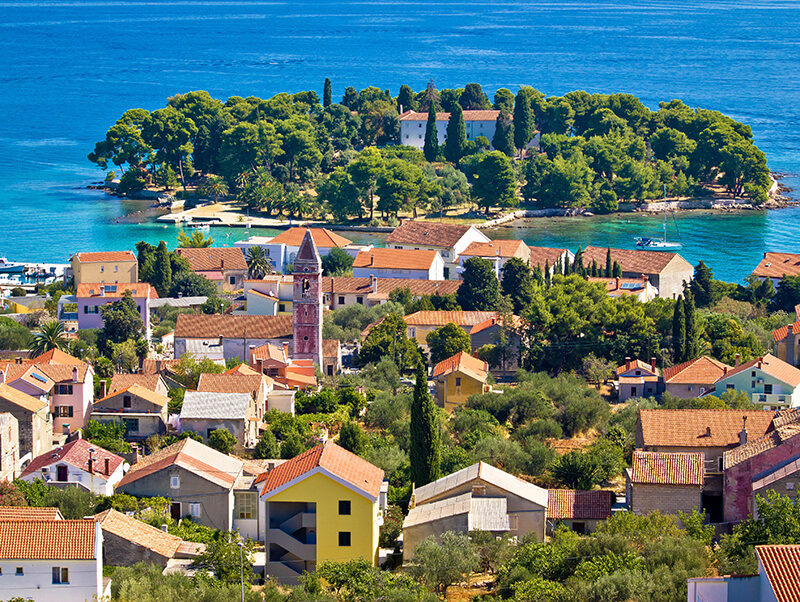 In the almost non-forest, southern part of the Velebit, Paklenica appears extremely wealth with forest communities. 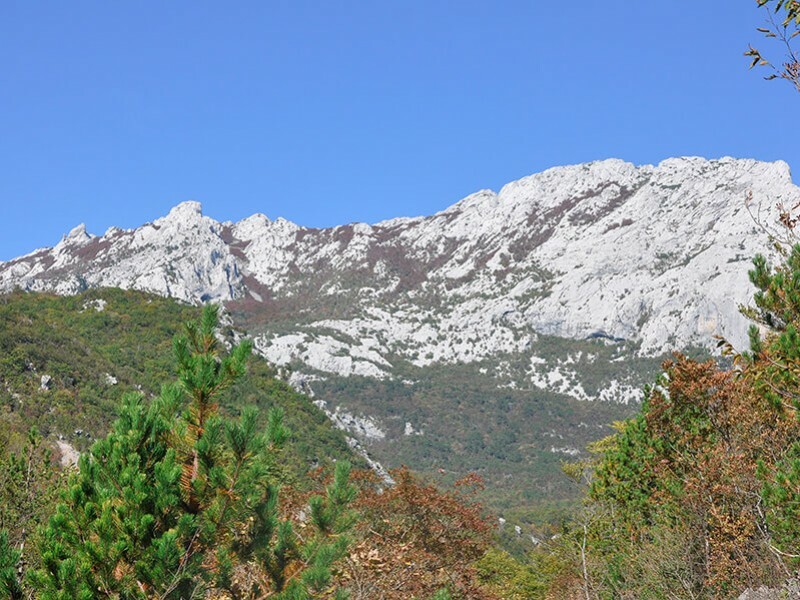 The most special forests are black pine forests whose resin (Paklina) Paklenica was named after, and beech and pine forests. 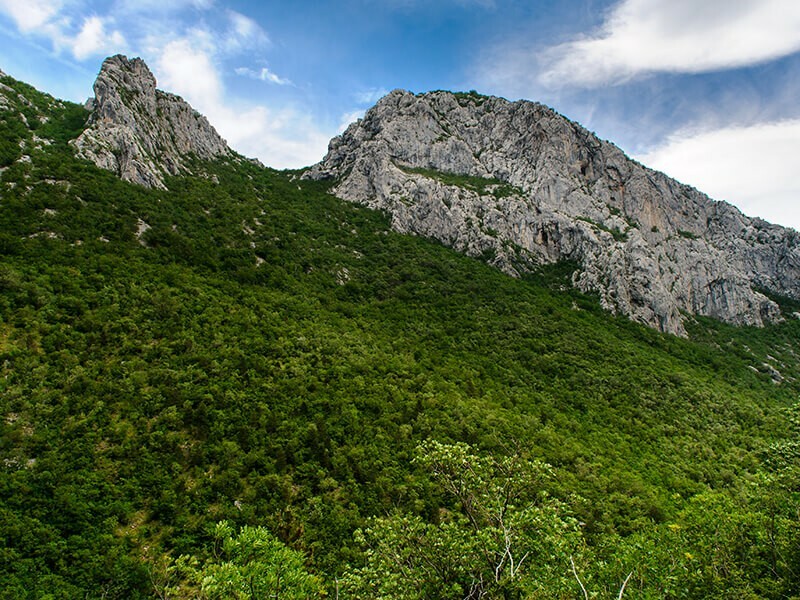 Paklenica is the habitat of the endemic Croatian plantlet called Pljeskarica (Arenaria Orbicularis) and other plant and animal rarities. 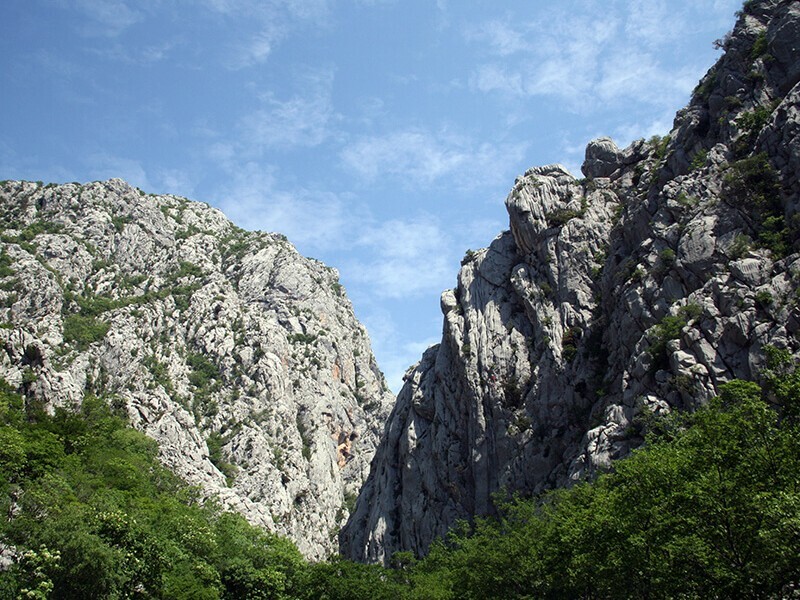 In geomorphological sense, the most interesting and also the most impressive are the Small and Large Paklenica canyons, which cut deep into the Velebit mountain. 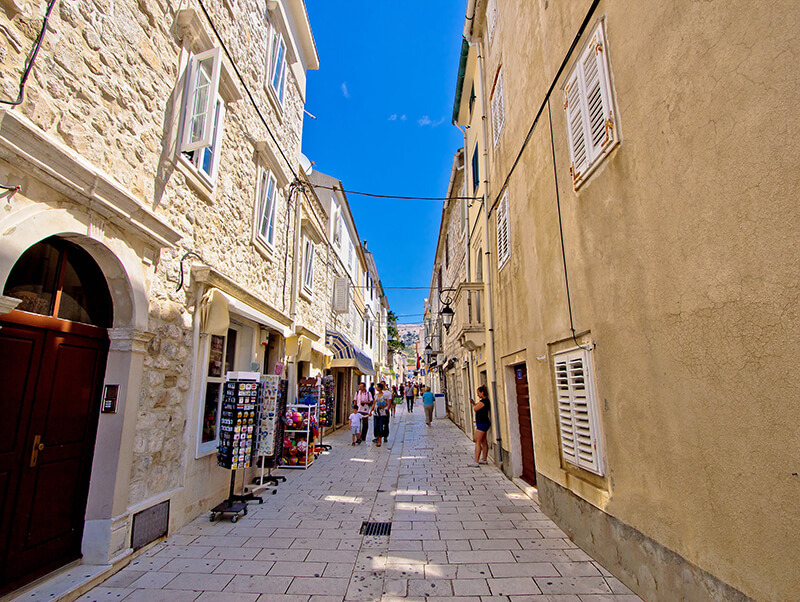 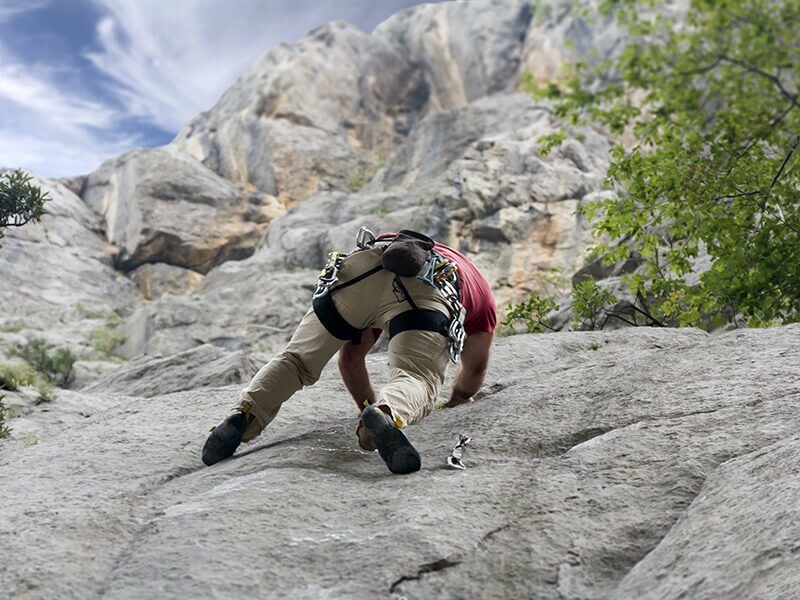 Paklenica annually attracts more than 100,000 visitors, with most loyal visitors being climbers that can be seen on the rocks of Paklenica, especially on the biggest Croatian cliff Anica kuk (712 m). 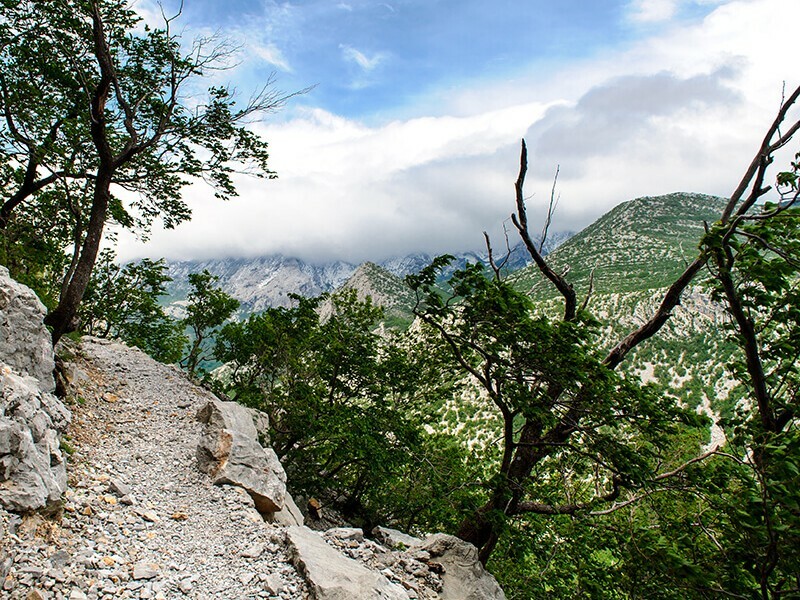 Paklenica National Park covers an area of 96 km2. 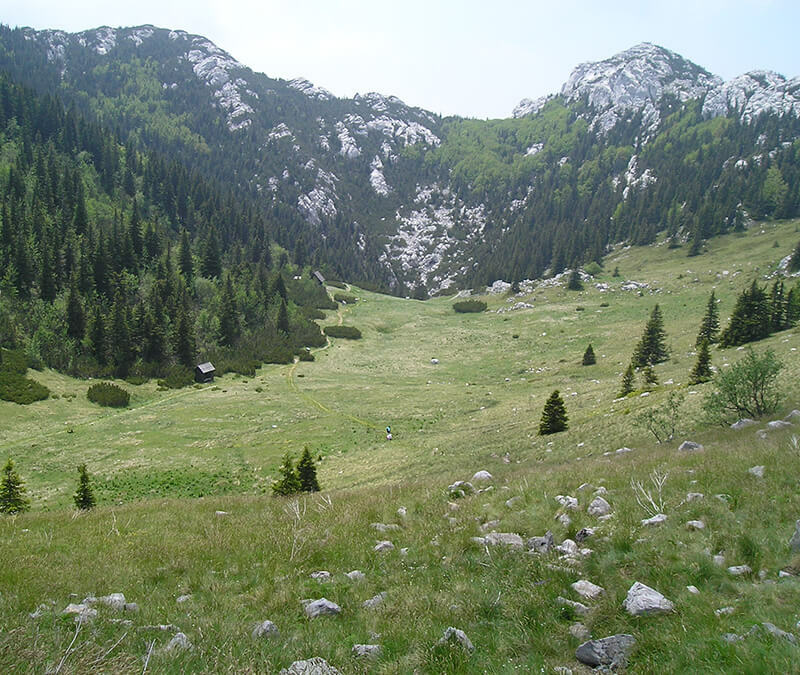 The highest peaks are Vaganski vrh (1757 m) and Sveto brdo (1753 m). 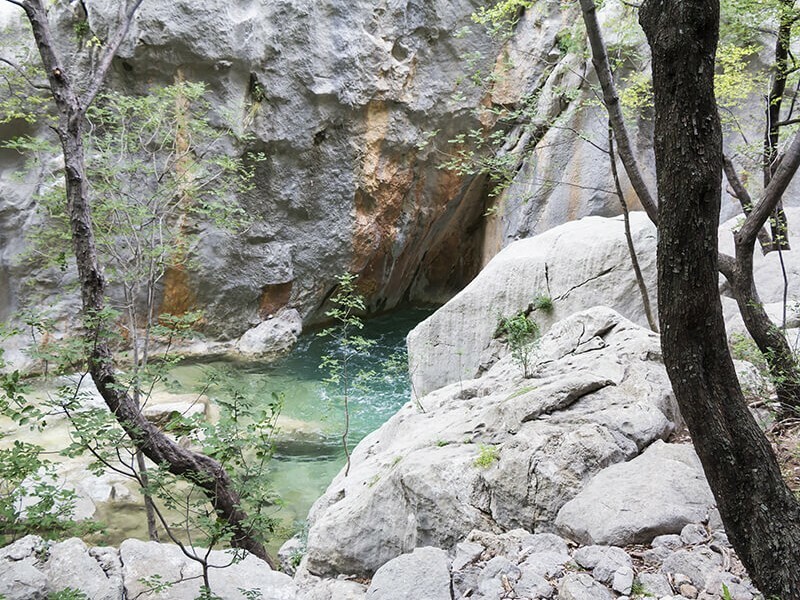 In the national park there are several caves, the most famous being Manita cave over the canyon and cave Vodarica between Velika and Mala Paklenica.